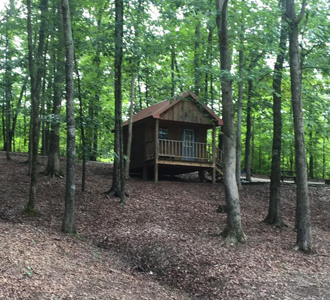 The Perfect Spot for Camping! 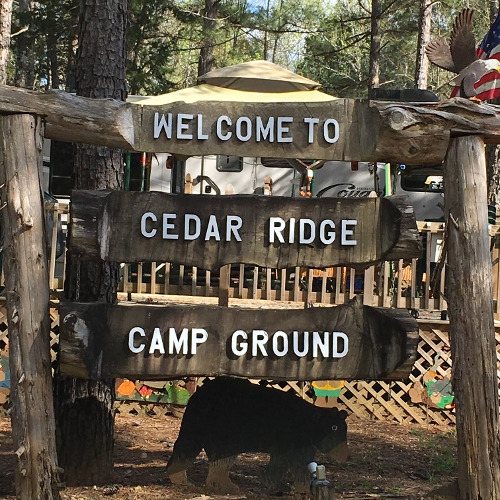 Family owned and operated, the campground is open year around for nightly, weekly or extended stays. 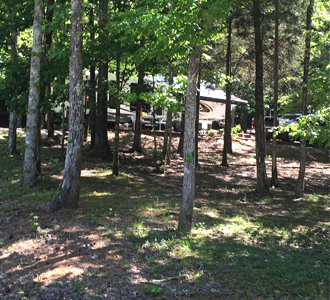 There are 48 level shaded RV sites, 3 rental cabins and 2 primitive sites. 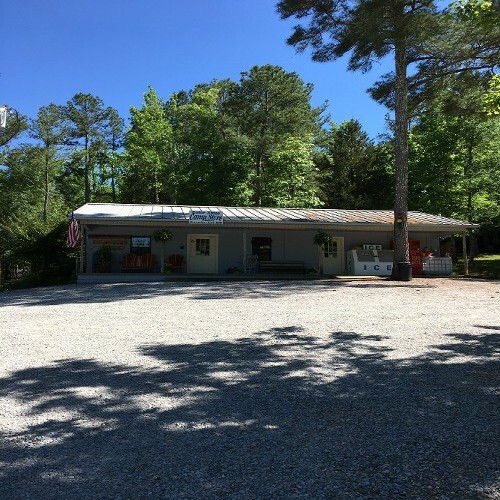 Located in a quiet wooded area in Northwest Alabama, adjacent to Cedar Creek Lake a well known spot for fishing, jet skiing, boating and swimming. Cedar Creek Lake has been featured on television for bass tournament fishing. Hunting is good in the mild winter months. 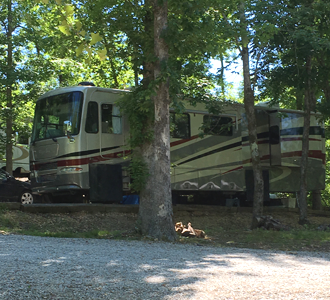 Call our campground to make a reservation. The phone is answered from 5 am to 9 pm. Give us a call!